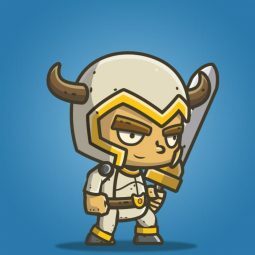 5-Packs of Chibi Crusader Knight. Perfect for your “beat’em up” and “smash waves enemies”games! 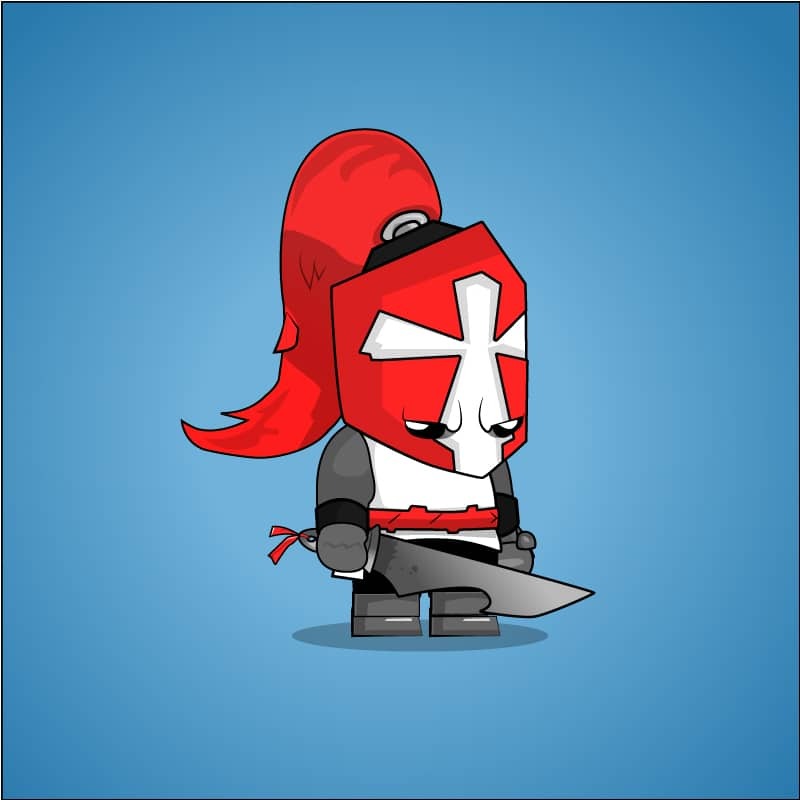 Very well animated and lovely designed chibi crusader knight character sprite. 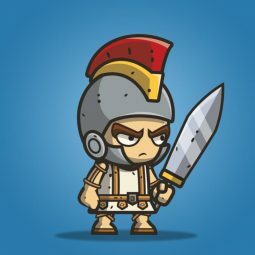 Populate your platformer / sidescroller game with these cute knights. 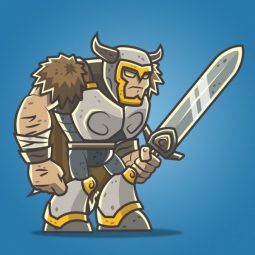 Put them in a beat’em up game and smash waves of enemies. Below are the key reasons why you should get this art package! The package includes a red, an orange, a blue and a green crusader. 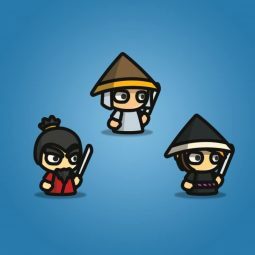 Perfect to have a coop gameplay or make a multiplayer game where every color represents a different player. 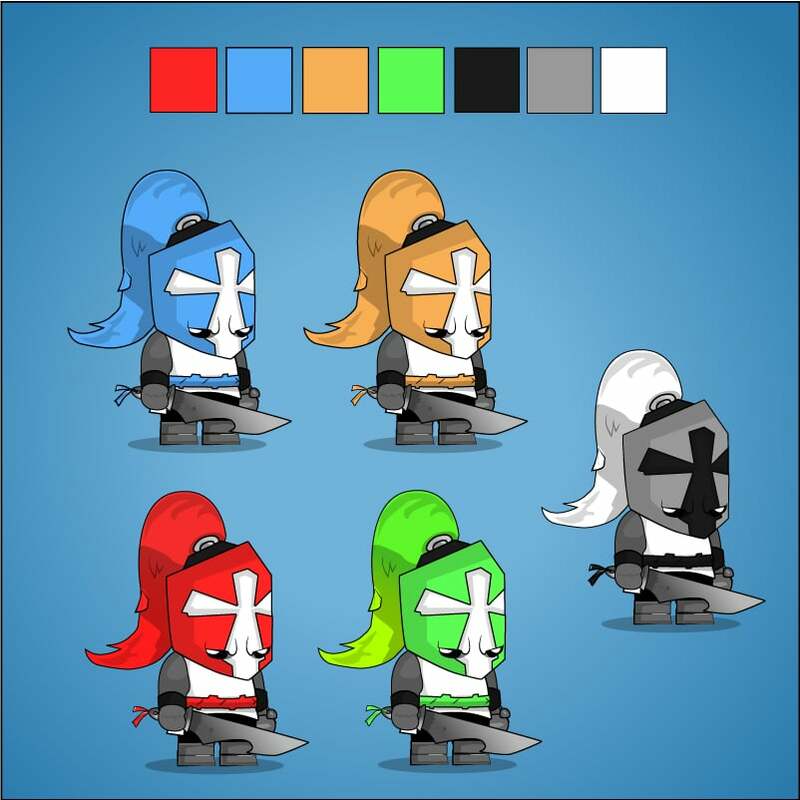 The 5th color is a neutral colored crusader which can be used as a NPC. …at least unique enough to stick out from the mass. 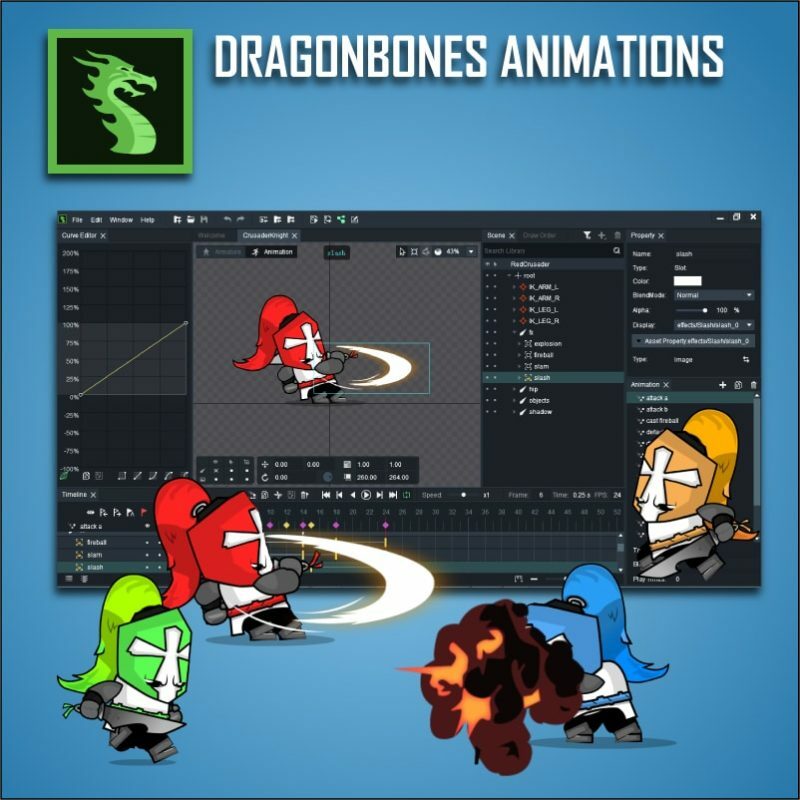 Animations are done using the free and powerful animation software DragonBones. 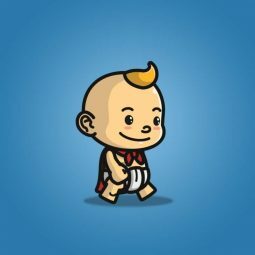 It has support for major game engines. 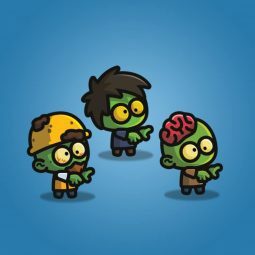 you can edit existing animations and modify to suit your needs. 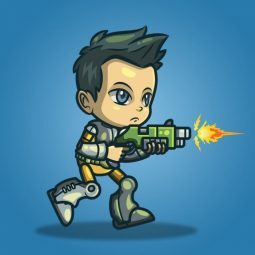 you can edit the character and modify to suit your needs. 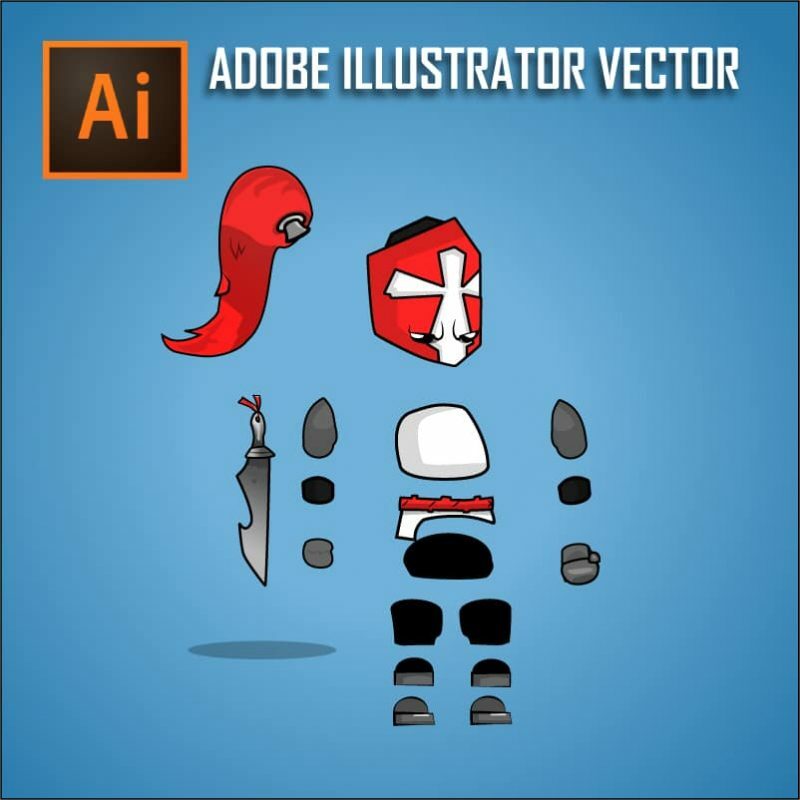 Characters are drawn in Adobe Illustrator CC a vector based drawing tool. 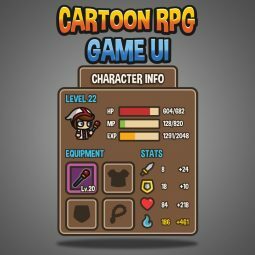 Animations are exported as png sprites. Everything is organized well and has meaningful names. This goes also for the used tools. 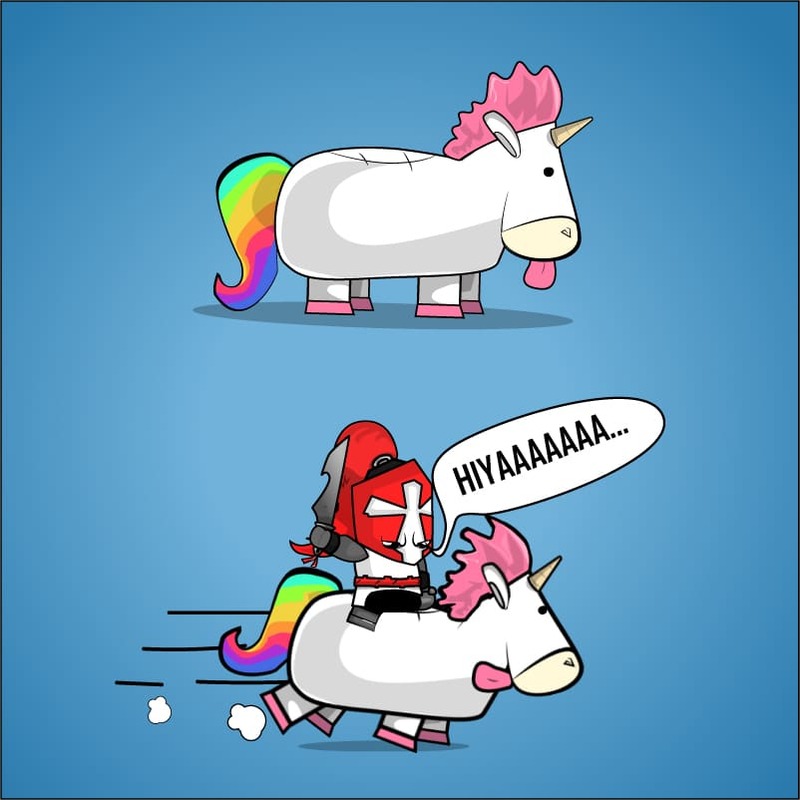 Whether you need additional animations or a slight different color you get the full support. Need custom work done? I am available for freelance works. 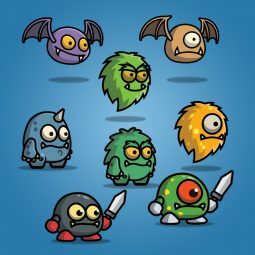 Previous Product	Cool Music Game Art - Starter Pack 1.3. 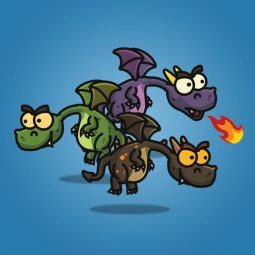 The evil fire dragon for enemy in your next games! 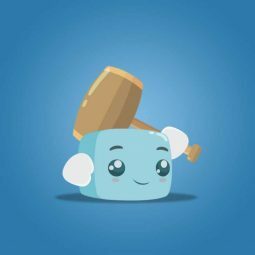 A set of 2D cute cube character sprite.